Beautiful blueberries! July is National Blueberry Month. These deep blue little gems are packed with nutrients and health benefits.The blue color comes from the fact that blueberries contain anthocyanin. A flavonoid, anthocyanin contributes significantly to the blueberry’s numerous health benefits. Almost 50% of the world’s blueberry supply comes from the United States. And they are relatively easy to grow in most of our states. Why is the blueberry so healthy?Just eating a quarter cup of blueberries every day can have a big impact on your overall health and well-being. They are rich in antioxidants and a source of fiber, vitamins C, K, and B, and manganese. 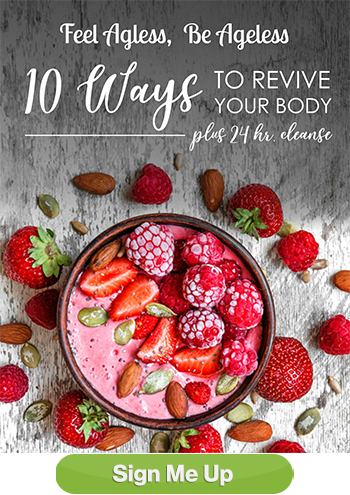 According to research, the blueberry ranks the highest when it comes to its capacity to destroy free radicals in the body (compared to 60 other fruits and vegetables). Like other berries, the blueberry may help prevent and fight cancer, reduce the risk of heart and lung disease, boost memory, slow brain decline, and improve sleep. 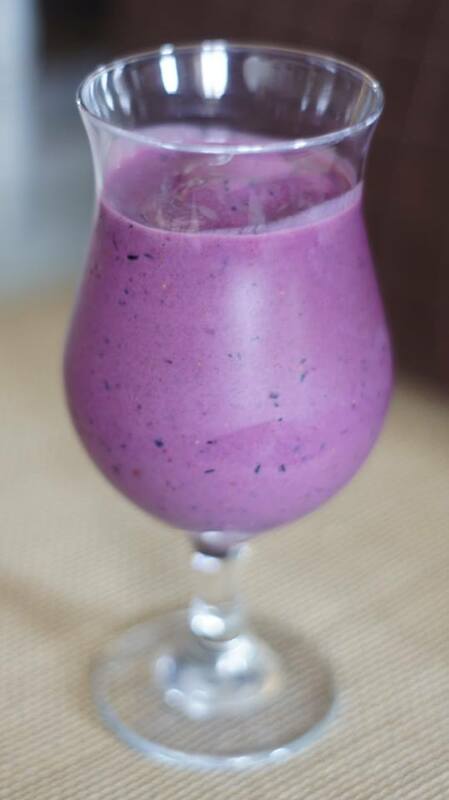 I love blueberries in my smoothies, in a bowl with mangoes, or just eat them by the handful for a snack. 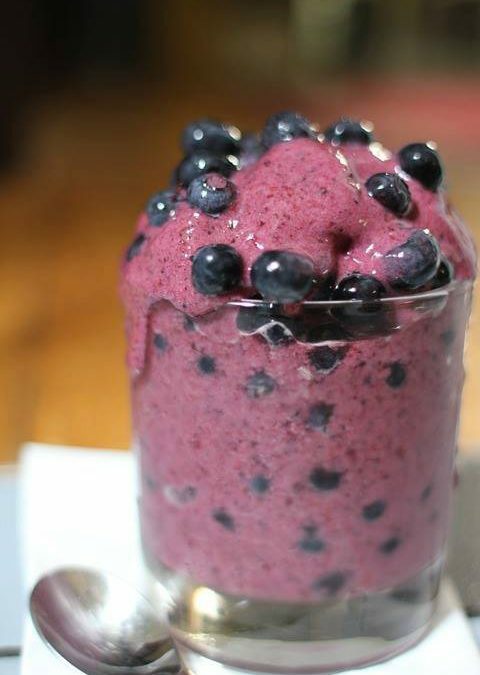 Try some blueberries mixed in a salad, smoothie, or solo for a snack.